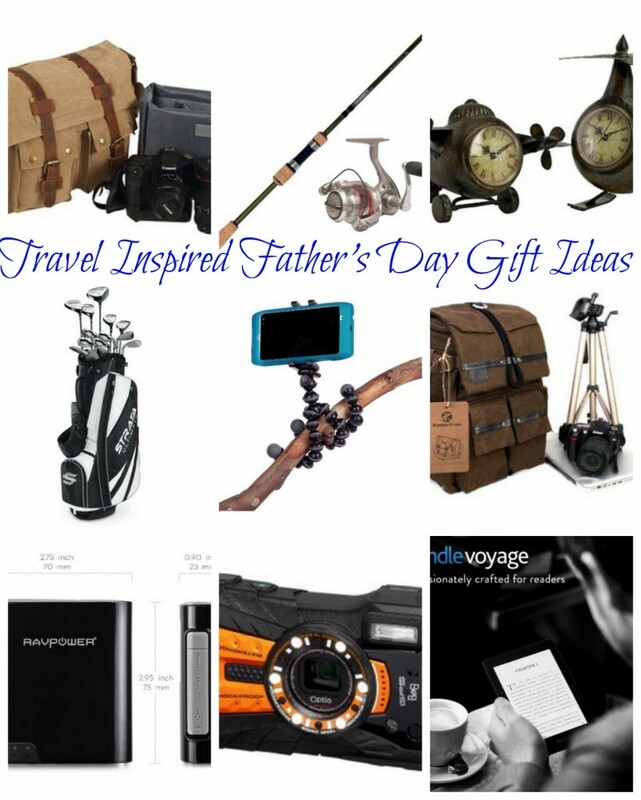 Today’s post is a specially curated list of the best travel inspired Father’s Day gift ideas. This holiday is observed on the third Sunday of June. Father’s Day is a celebration honoring fathers and celebrating fatherhood, paternal bonds, and the influence of fathers in our lives. 1. For the man in your life who appreciates a good drink. 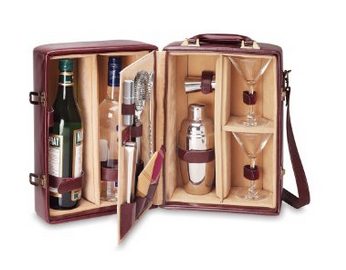 This Picnic Time Manhattan portable cocktail case has everything needed for your cocktail party on the go. Fully-insulated and made of rich premium leatherette, the Manhattan has a beautiful velveteen interior lining that helps to showcase all its amenities. 2. For the man who loves to grill. Take this baby anywhere. 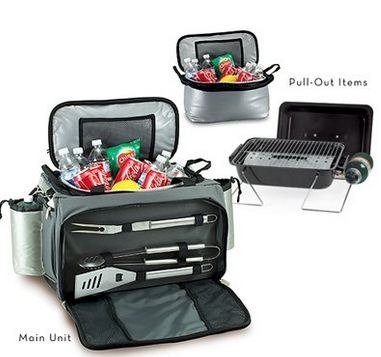 Features a removable cooler, portable BBQ, and 3 BBQ tools in team colors with digital print team logo. 3. 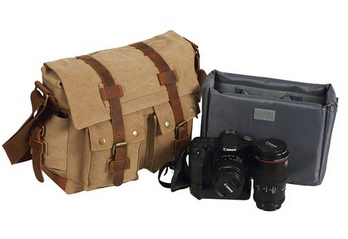 Protect his camera gear with this great looking canvas camera bag. 4. 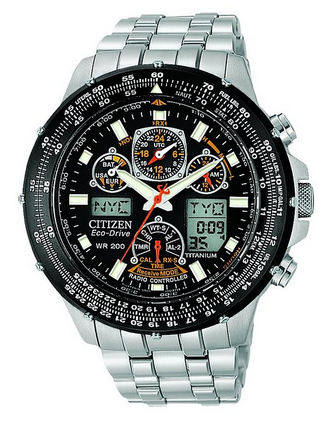 Allow the man in your life to keep time in various time zones with this gorgeous watch. 5. 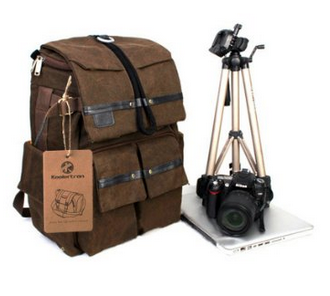 If your guy is into gadgets and tech this bag is large and even has a place to store a camera tripod. 6. The majority of people I know in Florida are very into golf. 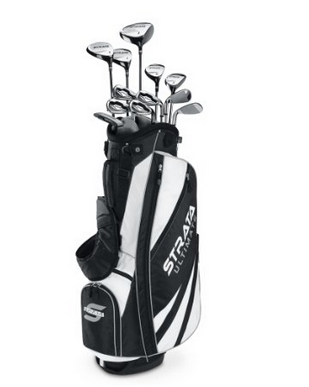 Here’s a real nice golf club set. 7. 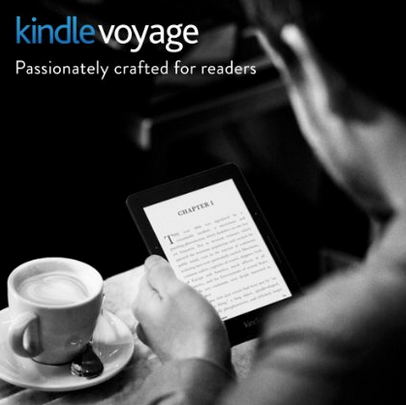 For the man who loves to read give him the gift of not having to carry around all those books. 8. 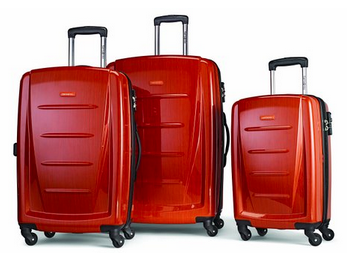 Get Dad the best and the latest suitcases with this extremely lightweight and durable spinner set. 9. The perfect gift for the outdoorsman. 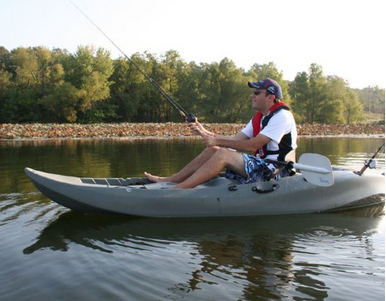 The Sport Fisher is the ultimate fishing kayak. The tunnel hull design makes it possible to stand up and fish, or to sit side-saddle without tipping over. It seats up to three people, providing comfortable, balanced seating for solo, tandem or family fun. 10. For the fisherman in your life. 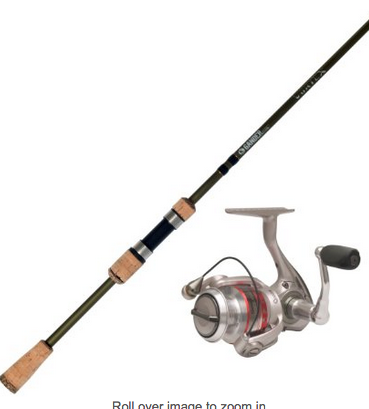 The Quantum Accurist Spin Reel 30SZ allows you to fish with ease and success. 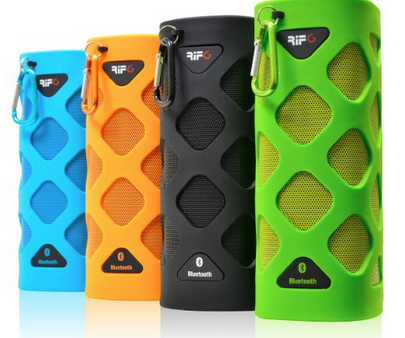 The Spin Reel has a lightweight graphite body and a one-piece rigid metal-alloy side cover. 11. For the man who loves to camp. Modified dome structure, simple to set up, electrical access port and reverse angle windows. 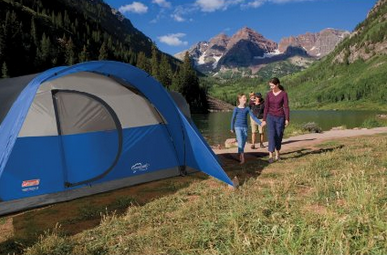 Great for family car campers, scout leaders, extended camping trips and easy to transport. 12. For the man who loves selfies. Flexible, grippy legs, there are no limits to your creativity! 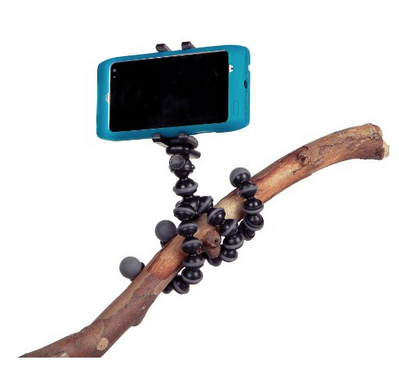 Shoot from a new perspective, give night photography a go, capture shots with a macro lens, or make a timelapse video-the GripTight GorillaPod Stand provides the flexibility to create any shot you can think of. 13. 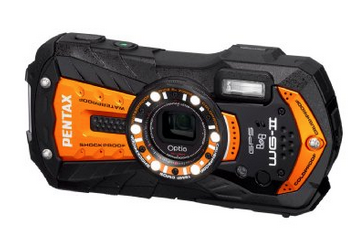 This digital camera is for the rugged. It has a waterproof build quality for you to enjoy taking it where other cameras can’t go. 14. 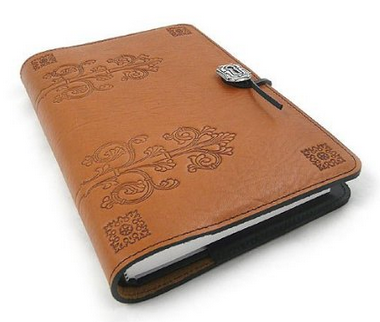 The da Vinci Refillable Leather Journal features an enthralling design inspired by Renaissance aesthetics. Within the leather cover is a replaceable 208-page hard-cover blank book of heavy bond acid-free pages, perfect for recording sketches, notes, diaries, dreams, travels, poetry, musings or his personal works of literature. 16. For the Dad who loves to fly. 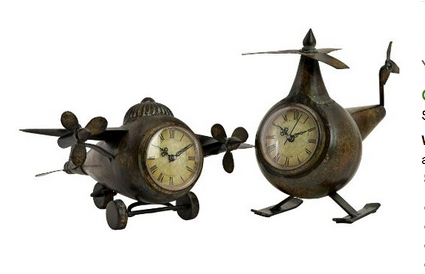 Whimsical vintage body style airplane and helicopter with clock faces. 17. 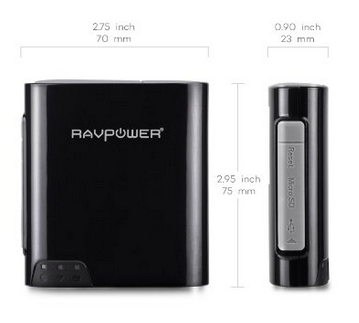 Connect to an existing wifi network, share hotspot access and boost Wi-Fi range and external battery: built-in 6000 mAh power bank (5V/1A) for charging smartphones. Which gifts would the Dad’s in your life enjoy?